In November 2009 we were visited by Inspectors from The Office for Standards in Education, Children’s Services and Skills (Ofsted). Lessons and teachers were observed over two days. 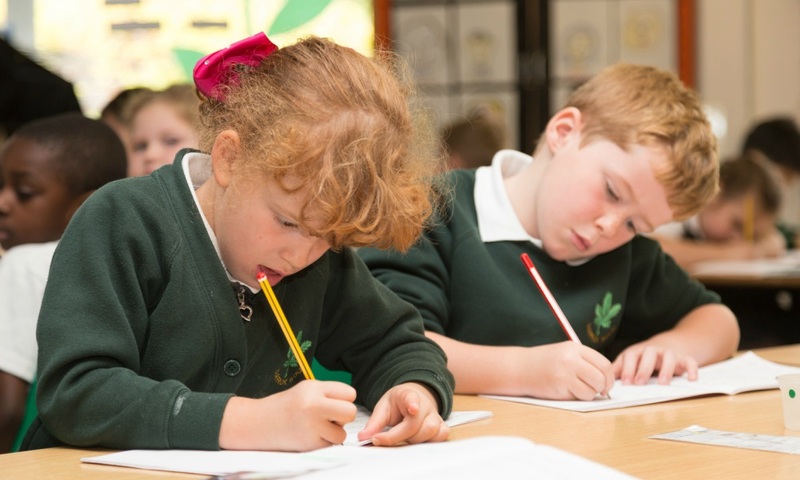 The Office for Standards in Education, Children’s Services and Skills (Ofsted) regulates and inspects to achieve excellence in the care of children and young people, and in education and skills for learners of all ages. It regulates and inspects childcare and children’s social care, and inspects the Children and Family Court Advisory Support Service (Cafcass), schools, colleges, initial teacher training, work-based learning and skills training, adult and community learning, and education and training in prisons and other secure establishments. It assesses council children’s services, and inspects services for looked after children, safeguarding and child protection. To view the full Ofsted Inspection Report click here.